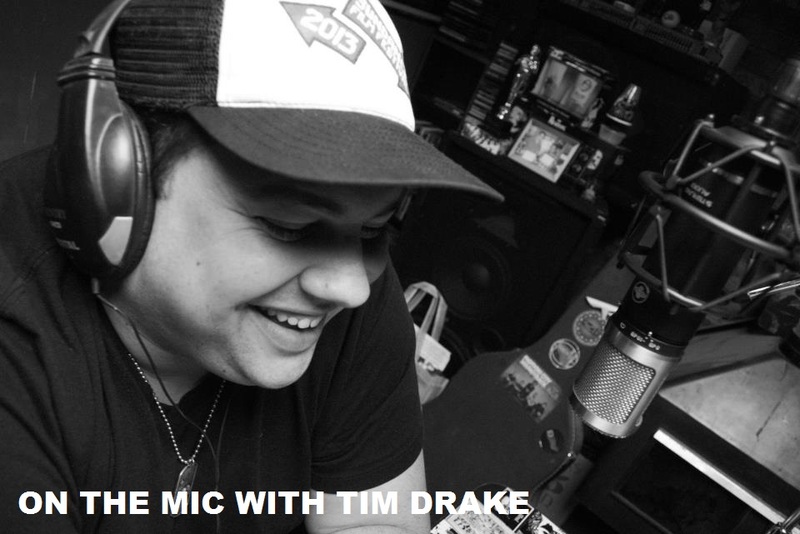 On the Mic with Tim Drake: Episode 2 of 'The Job Interview' is here! 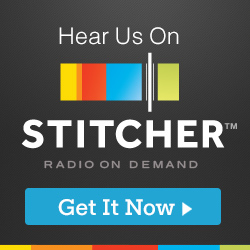 We've been teasing this episode since January and now it's finally here! Enjoy Episode 2 of 'The Job Interview'!